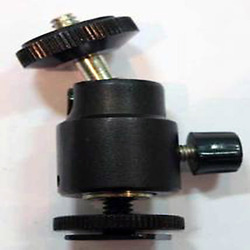 Galileo Telescope Makers, India's leading astronomy experts, based in Mumbai (Bombay) bring you the largest selection of Telescopes and Telescope Accessories that fit any budget. Galileo Telescope Makers are the largest manufacturers and importers of Telescopes and Binoculars in India. 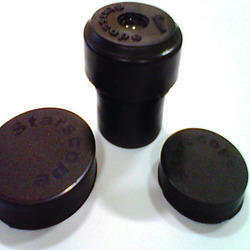 The optics and lenses used in our product line are of premium quality. This website is an online telescope and astronomy store within and outside India. You can shop for telescopes and binoculars online and offline. Telescopes can be used for : Stargazing, Bird Watching, Nature Viewing, Astrophotography, Line of Site Survey, Long Distance Tower Watching and many more purposes. 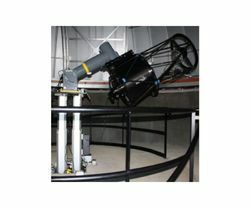 Galileo Telescope Makers have served thousands of satisfied customers. 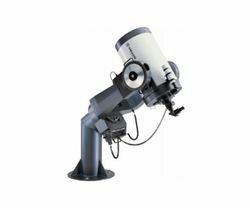 Our range of products include Bresser Venus 767 Parabolic Reflector Telescope, Bresser Junior Dia-70 - Fl-700 Ng Sky Refractor Telescope, Bresser Galaxia Dia-114 - FL-900 675x EQ Telescope, Galileo Skyview III - Refracting Telescope for the and Skyview IV - 70mm AZ Refactor Telescopes. 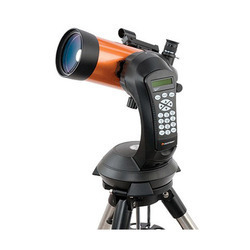 Our range of products include Celestron NexStar 4SE Telescope, Celestron NexStar 5SE Telescope, Celestron NexStar 6SE Telescope, Celestron NexStar 8SE Telescope and Galileo SKY 150mm EQ D-150- F-750mm EQ Reflector Telescope. 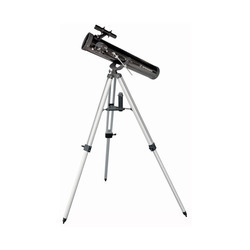 Prominent & Leading Manufacturer from Mumbai, we offer Meade 16 Telescopes, Meade Telescopes, Meade 14" ACF LX850 Telescope, Celestron Telescopes and Meade 12" Dobsonian Light Bridge Telescope. 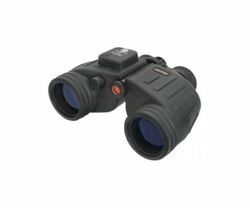 Manufacturer of a wide range of products which include Celestron 7 X 50 Oceana Waterproof Binoculars - Porro, Celestron Nature 10x25 Monocular Binoculars, Celestron 20 X 80 SkyMaster Binoculars, Celestron 25X100 SkyMaster Binoculars and Celestron 10 x 25 Outland X Binoculars - Roof. 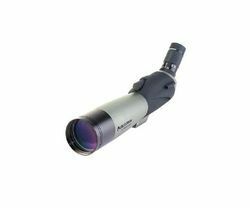 We are a leading Manufacturer of Celestron Ultima 80 - 45 Degree Zoom Spotting Scope, Celestron 60mm 45 Degree UpClose Spotting Scope, Celestron Regal M2 100ED Spotting Scope, Celestron Regal M2 65ED Spotting Scope and Celestron Regal 100 F-ED Spotting Scope from Mumbai, India. Our product range includes a wide range of Tripod Ball Head Kit Shoe mount, Binocular / Spotting scope Mount & Field Tripod, Galileo T Ring for Telephotography _Canon EOS, Galileo T ADAPTOR Plus Variable Eyepiece Projectio and Galileo T ADAPTOR Plus Eyepiece Projection Combine. Offering you a complete choice of products which include AstroTrac TP3065 Portable Pier and Pier-Tech Tele-Station 2 RollOff Roof Observatory _ 8 X 8. We are a leading Manufacturer of Pier-tech Tele-station 2 Roll-off Roof Observatory - 10' X 1 and Pier-Tech Tele-Station 2 Roll-Off Roof Observatory - 7 'x 7' from Mumbai, India. 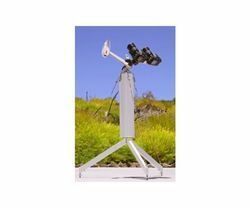 Our product range includes a wide range of See Coast USA NonCoin Operated MarkII Binocular with Base 10, See Coast USA Coin Operated MarkIII Binocular with Base 10x and See Coast USA Coin Operated Mark I Telescope with Base _20. 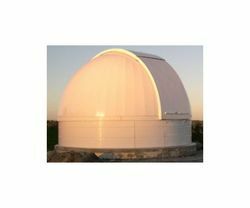 Pioneers in the industry, we offer Technical Innovations ProDome 15' Observatory, Technical Innovations Pro Dome - 10' Observatory - Door in B, Technical Innovations Home Dome - 6' Observatory - Tall 45", Technical Innovations Home Dome - 6' Observatory - Short 9" and Technical Innovations PolyDome Explora-Dome Observatory - 10 from India. 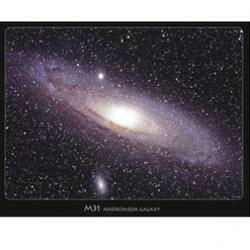 Our range of products include Poster M 31 Andromeda Galaxy, Poster Earth, Our Solar System Post - Card, The Hidden Faces Of The Sun Post- Card and Eyes on the Skies DVD.